As an experienced authority in the area of primary as well as secondary breast revision surgery, Dr. Buford has performed more than 4000 breast-related procedures over his career and has worked with patients from all the world. 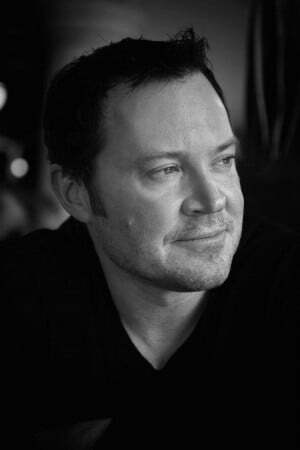 Given his background, he has been asked to participate in an advisory role to top breast implant manufacturers such as MENTOR and ALLERGAN where he has worked with other key opinion leaders to help educate medical professionals as well as provide feedback to industry to help improve existing implant options as well as develop potential new devices. 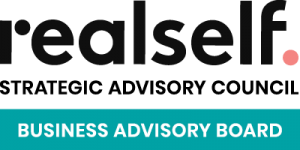 Dr. Buford is also a member of the RealSelf Business Advisory Board, a leadership group dedicated to working alongside RealSelf to improve their tools, services, and community. 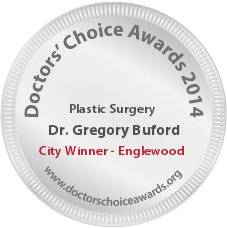 Since 2014, Dr. Buford has been honored yearly as a Doctors’ Choice Awards City Winner award. For 2016, he was chosen out of 6,000 other nominees for receiving the highest number of doctor reviews. Dr. Buford is grateful for this recognition and the support of his colleagues. 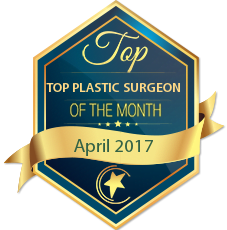 Dr. Buford also won the 2017 Top Plastic Surgeon of April Award from the Doctor’s Choice Awards. 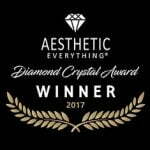 Most recently, Dr. Buford was named a 2017 Winner of the prestigious Diamond Crystal Award and Top Plastic Surgeon West by Aesthetic Everything, the nation’s largest social network for aesthetic medicine professionals, with over 1 million followers. Dr. Buford was named a “Top Doc” by popular online cosmetic surgery community, RealSelf. This recognition is reserved for surgeons who have exceptional patient ratings and positive feedback on their contributions—and this honor is awarded to less than 10% of the RealSelf doctor community. Dr. Buford is honored by the support of his patients and this recognition by RealSelf. A nationally recognized judge for the Miss America Foundation and media and industry darling, Dr. Buford has been a featured expert on numerous television talk shows, plastic surgery websites, books, magazines, and newspapers. He has published several leading white papers on plastic surgery, and is a premier expert trainer in the industry, leading CME courses and training seminars. Dr. Buford is a top resource for patients like you who expect the very best from their cosmetic plastic surgery experience. He boasts a long list of accolades and accreditations, including features in Vogue Magazine, ABCNews.com, e!news online, RealSelf.com, Plastic Surgery Advisor, FOX television affiliates, healthology.com and emedicine.com as a respected industry resource for professional advice and training on cosmetic plastic surgery and injectables such as BOTOX®, Restylane® and JUVÉDERM®. And above all, he holds extensive client testimonial support, illustrating his ability to connect not only with media and industry power brokers, but everyday patients like you. In 2017, Dr. Buford was chosen to participate as a speaker and Advisory Board Member of the International Society of Regenerative Medicine, an organization dedicated to connecting the world of regenerative medicine. 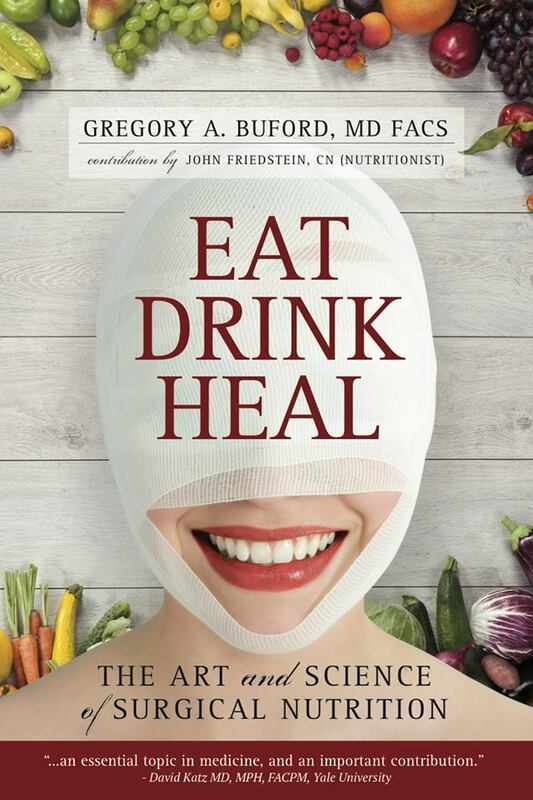 Dr. Buford is a published author and recently released his second book, Eat, Drink, Heal, a book focused on surgical nutrition for optimal healing that will help both doctors and patients alike. Already receiving acclaim from fellow physicians, Eat, Drink, Heal is not your average diet book—and Dr. Buford hopes it can help empower patients to be proactive in their health and healing. 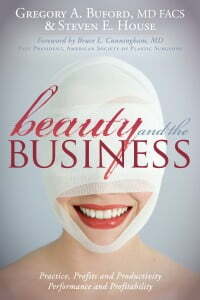 He is also the lead author of BEAUTY and the BUSINESS which was first published in January 2010. 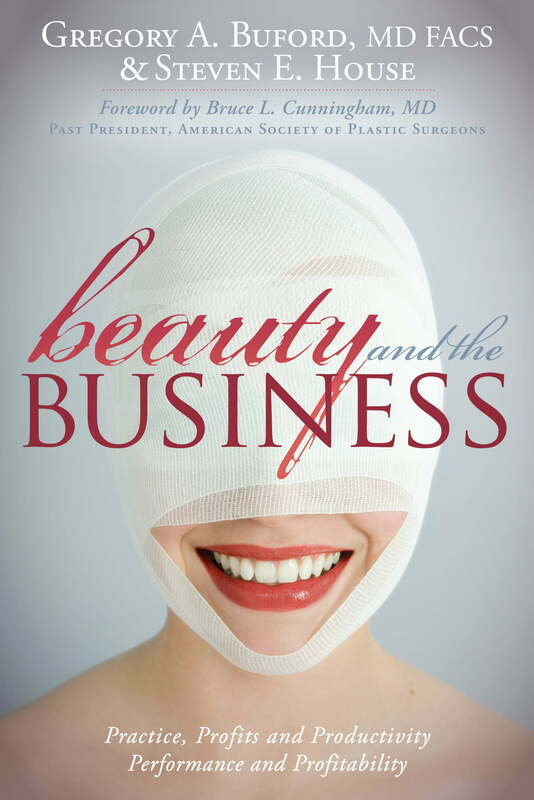 The book was inspired by a number of both medical and non-medical businesses from across the United States and focuses on the key components critical to a practice focused on not only top-notch surgical results but also on the aim of delivering a quality customer experience. He continues to speak on a yearly basis at several major medical meetings across the country on topics from this book. Dr. Buford is a graduate of the Baker/Stuzin/Baker Cosmetic Surgery Fellowship in Miami, making him one of the few cosmetic Plastic Surgeons in the Rocky Mountain Region to complete formal post-graduate training. Dr. Buford holds higher degrees from the Georgetown University School of Medicine and the University of California, San Diego. In 2006, the Consumers’ Research Council of America named him one of “America’s Top Surgeons.” He is a native of Portland, Oregon who currently lives and works in the Denver area. Time away from his practice is spent writing, cooking, and enjoying Colorado’s abundant outdoor pastimes. So when it comes to choosing the right cosmetic Plastic Surgeon for you…there’s no need to look any further. Let Dr. Gregory Buford help you love the skin you’re in again. Denver Board Certified Plastic Surgeon, Dr. Gregory Buford’s private cosmetic plastic surgery clinic is located in Englewood, Colorado just outside of the Denver Tech Center. All of his plastic surgery procedures are performed at an accredited outpatient facility minutes from his office in the heart of the Denver Tech Center.